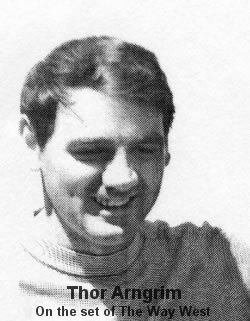 Here is a link to the new Richard Salvucci Gallery. 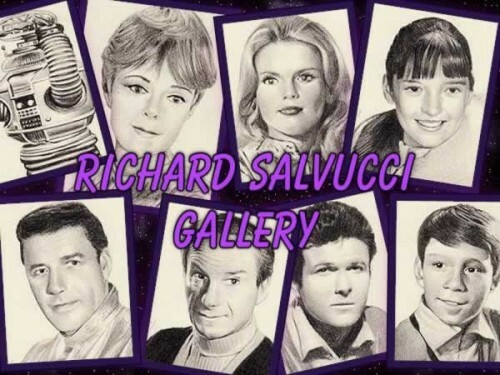 The Inkworks classic Lost in Space collectors card set was released to coincide with the Lost in Space Movie and it is a superb and high quality set of cards. 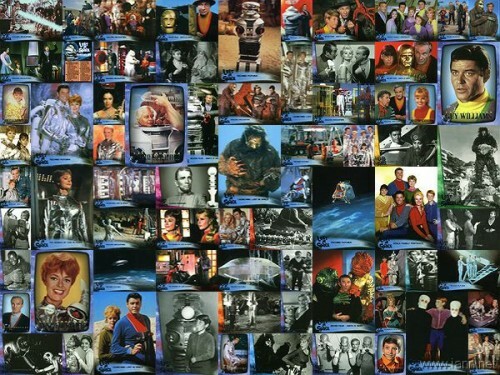 These cards can still be found at collectors fairs and online stores and are well worth having as part of your Lost in Space collection. 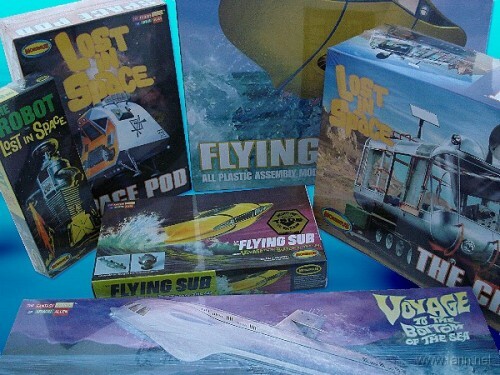 With a large array of model kits available, there is something for all budgets amongst the Moebius Models Irwin Allen model kit range. 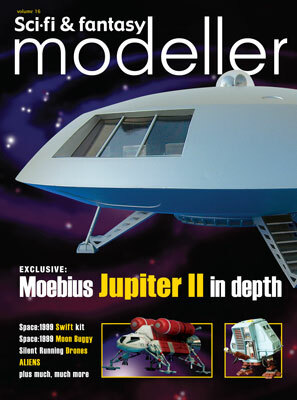 The Moebius Model kits can be purchased online at FabGearUSA. 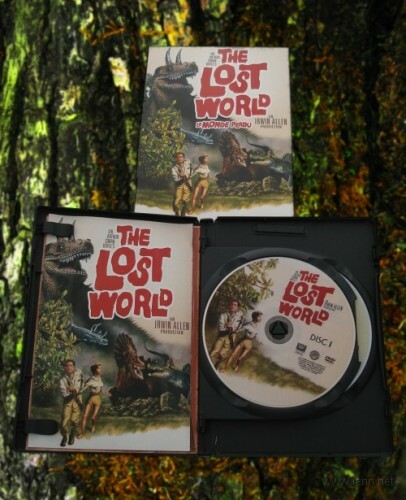 Also, FabGearUSA are offering Irwin Allen News Network and Giants Log fans a free Land of the Giants wastebasket with any new order for in-stock items at Fabgearusa.com until 25th December 2009, Christmas Day. The Time Tunnel is now being released in German in Region 2 PAL format. 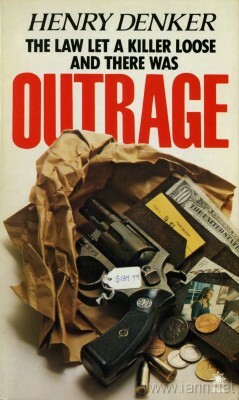 So far, two volumes have been released.